The Association of Mining and Exploration Companies recently released a document, detailing the opportunities for investment in battery minerals in Australia. 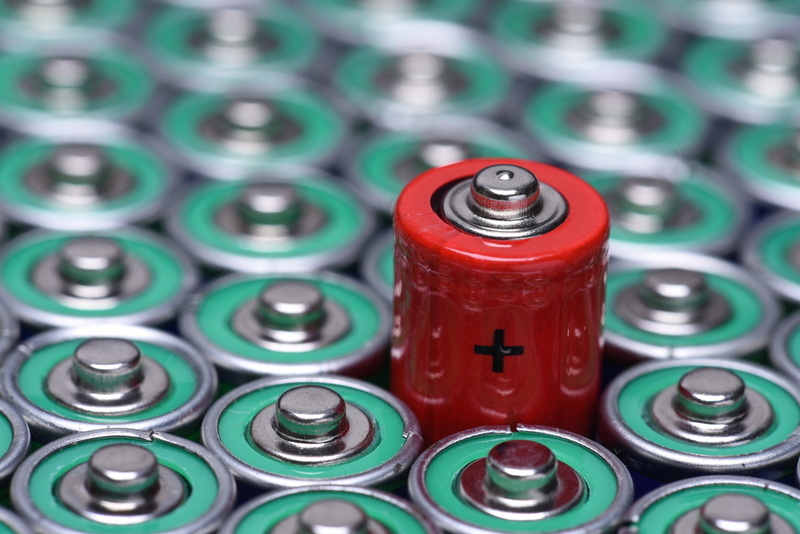 “On behalf of its members, AMEC has drawn together a portfolio of companies to showcase the Australian battery minerals investment opportunity,” AMEC CEO Warren Pearce said. “I’d like to extend my gratitude to the Senator Hon Matt Canavan, Federal Minister for Resources, the Hon Bill Johnston MLA, the Western Australian Minister for Mines and Petroleum, and Hon Dan van Holst Pellekaan MLA, the South Australian Minister for Energy and Mines, and as was all the team at AusTrade for their support and contributions. An independent report prepared for AMEC in 2018 identified that the $165 billion global lithium value chain will grow to a conservatively estimated $2 Trillion by 2025. In order to meet this growing demand many more battery minerals projects will need to be developed, some of which are illustrated in this document. “This is a living document, so if there are other companies with Australian battery mineral opportunities that would like their project included, please make contact,” Pearce said.